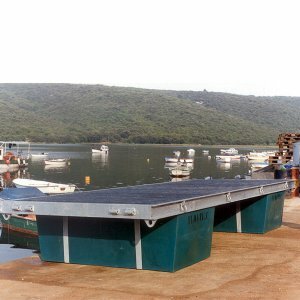 Utilizing floating elements of the FLOATEX products range, floating structures for various applications can be manufactured to client specifications in order to solve any problems in designing and positioning these structures, FLOATEX can offer their technical and practical experience to ensure full functionality of the installation. 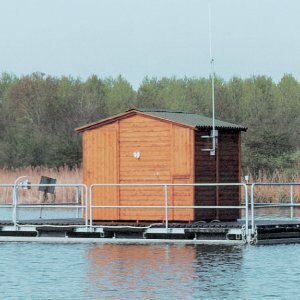 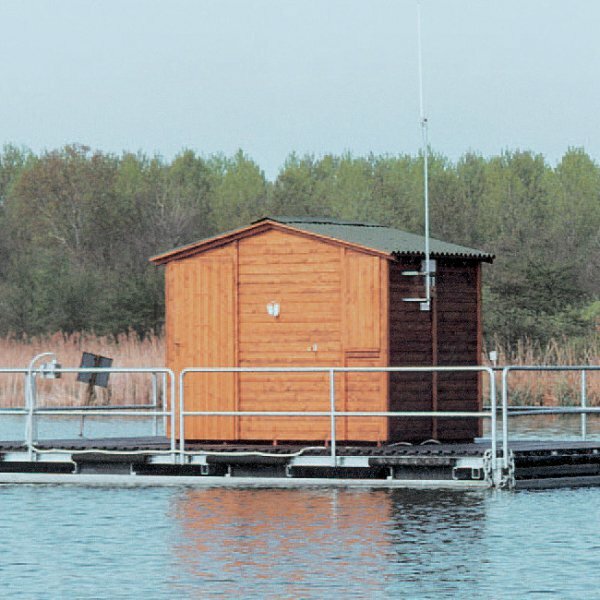 Most common structures are Floating farms for fish breeding, landing sites for pleasure-craft; platforms and floating rafts; platforms for suction and water pumping stations. 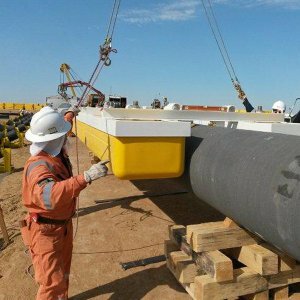 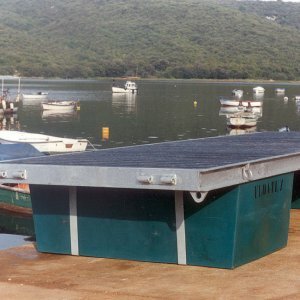 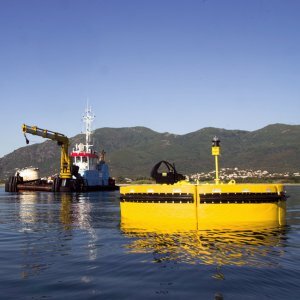 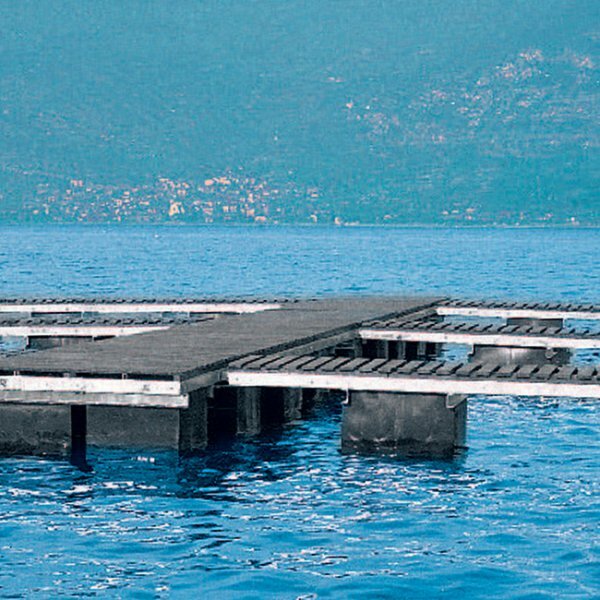 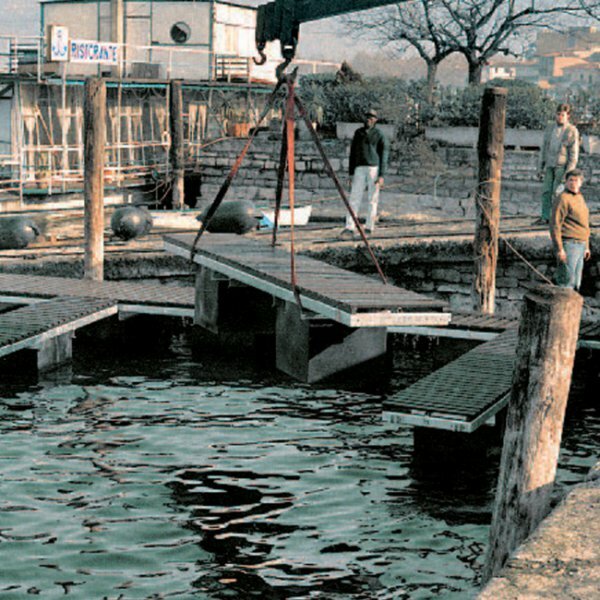 The floating pontoons of various lengths are generally composed of a hot -dipped galvanized steel frame structure, and buoyancy is ensured by rotationally moulded PE floats which are filled with expanded polyurethane to guarantee unsinkability. 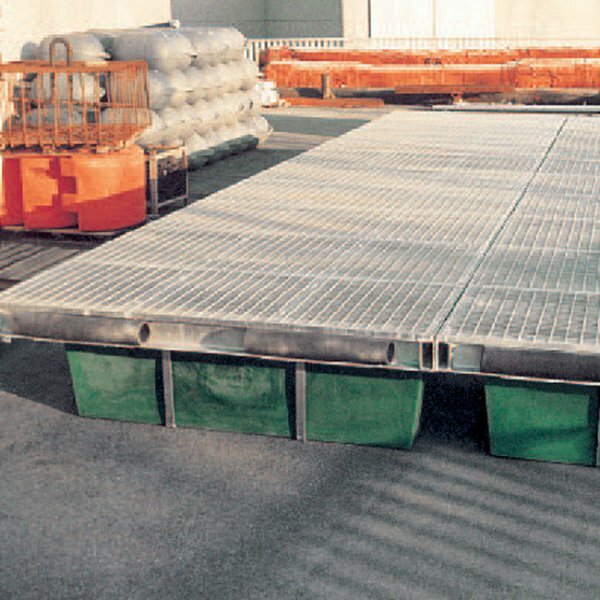 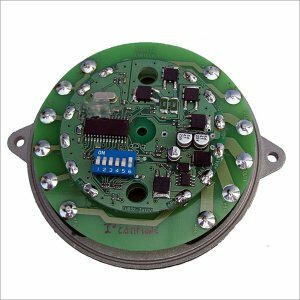 The modules can be fastened together by means of hot-dipped galvanized steel hinges, or by blocks of anti-abrasion and no-noise elastomer polyurethane.